Collage var den første kunde der prøvede funktionen MultiPay, funktionen er meget vel tilpasset natklubben når der er en stor mængde betalingstransaktioner. Collage was the first customer that tried our function MultiPay. It makes it possible to take care of customer payments without locking the cashier. 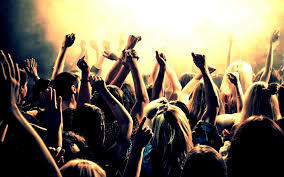 The function is very well suited for the nightclub, when it´s a high density of payment transactions. Collage also has ChipXpress to stress the payments even faster and smoother. As well as Elavon for acquiring service, to have all the different payment solution through OpenSolution is an effective way to make business.